It felt cold today, even for Hong Kong. The news arrived in the late afternoon, January 11th: the starman had fallen, cancer swallowing all that sound, all that vision. 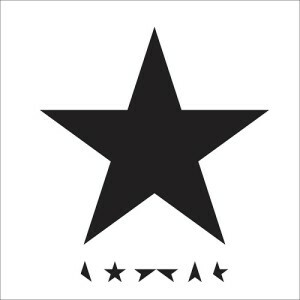 In the end, he was a blackstar. Like everyone else with electricity, I’ve been overwhelmed with the flood of testimonials about what David Bowie meant to so many people. Social media lends itself particularly well to anecdotal grieving. Facebook icons change, like flags lowered to half-mast, in reverence to a life well-lived. 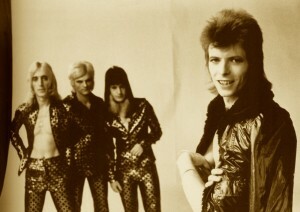 Ziggy and the Spiders from Mars were among my personal favourites of Bowie’s seemingly infinite incarnations. 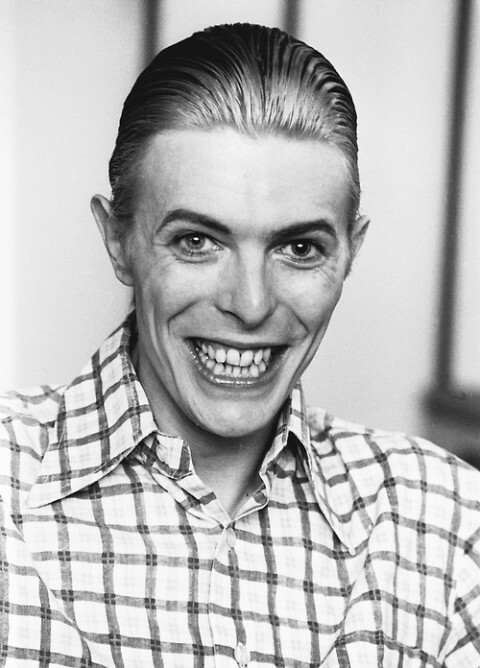 Decades before Caitlyn Jenner, Bowie embodied the emancipatory potential of living ambiguously. 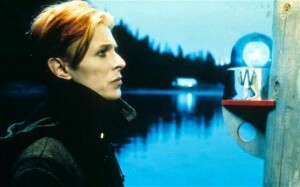 Like any good alien, he understood ontology as performative material to be boogied and rock ‘n’ rolled. But unlike a 21st-century celebrity, he was ostracized as a living atrocity for encouraging all the children to boogie along with him. 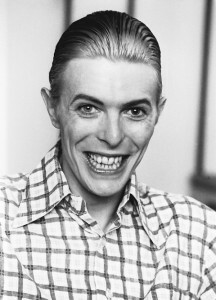 Bowie paid for his convictions and was dully rewarded with love. He was a freak, but in the best sense of the term – visionary. After all, what’s an alien but a freak? Like a man who fell to earth, Bowie arrived from the future and left us a eulogy. By coincidence, I saw “Lazarus” for the first time yesterday and was struck by the frailty and power of Bowie’s performance. He kicked it to the bitter end, a gift of sound and vision.